I really like this moth pic, so went to my book for a possible ID. 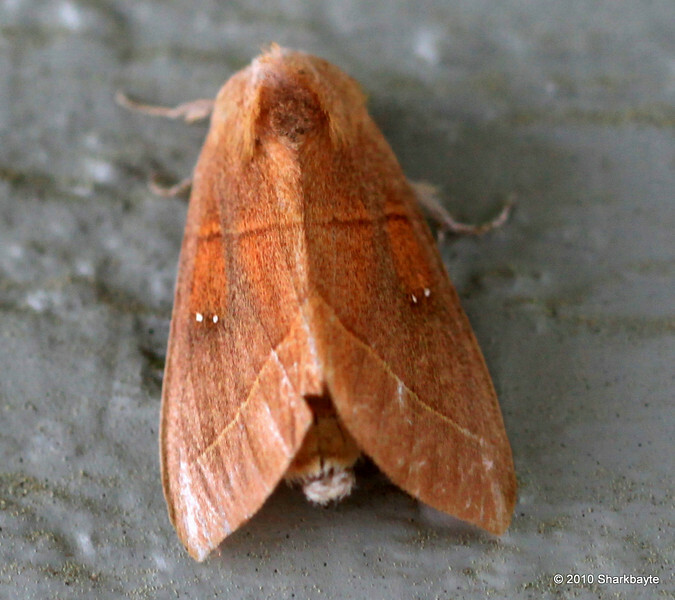 I'm pretty sure it is a White-dotted Prominent (Nadata gibbosa). It says it is common from coast to coast. It's larvae feed on the leaves of oak and other trees.